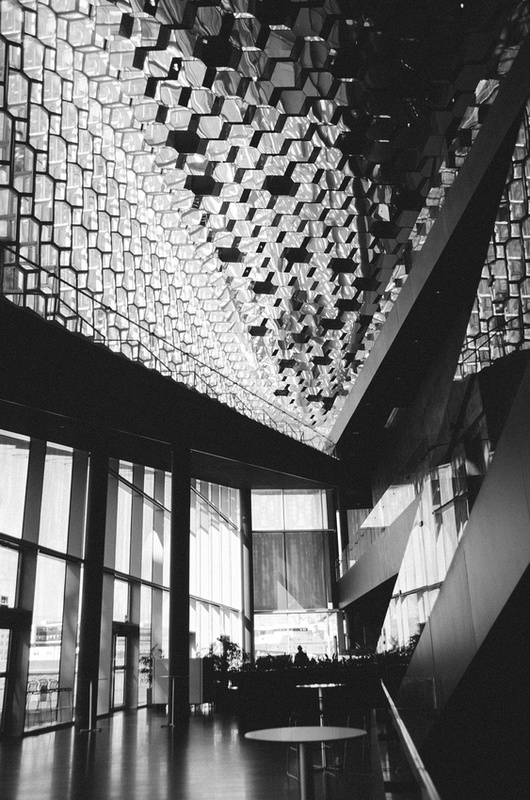 I’m getting down to the few remaining pictures that I wanted to share from Iceland. We had such a wonderful time on our trip and hope to go back one day. This island comes highly recommended. We went in June, but I’m sure it’s beautiful during every other month of the year and would have something different to offer. 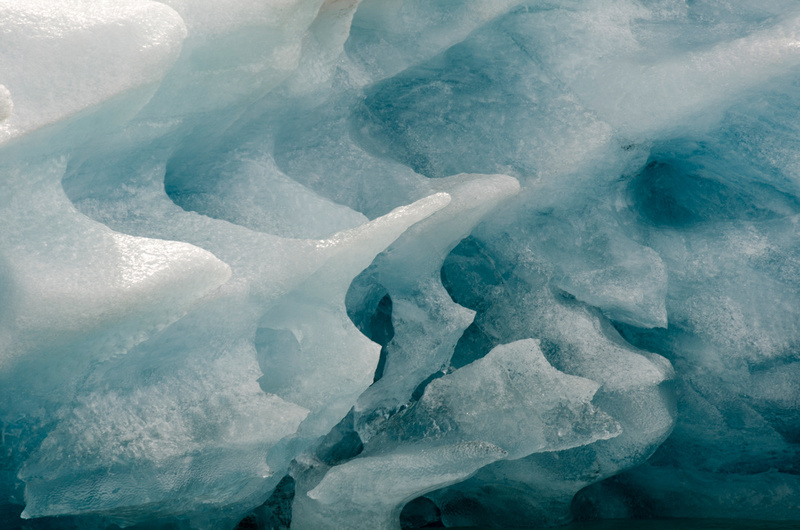 (Think ice caves in the spring, aurora borealis in the fall/winter/spring, etc.) 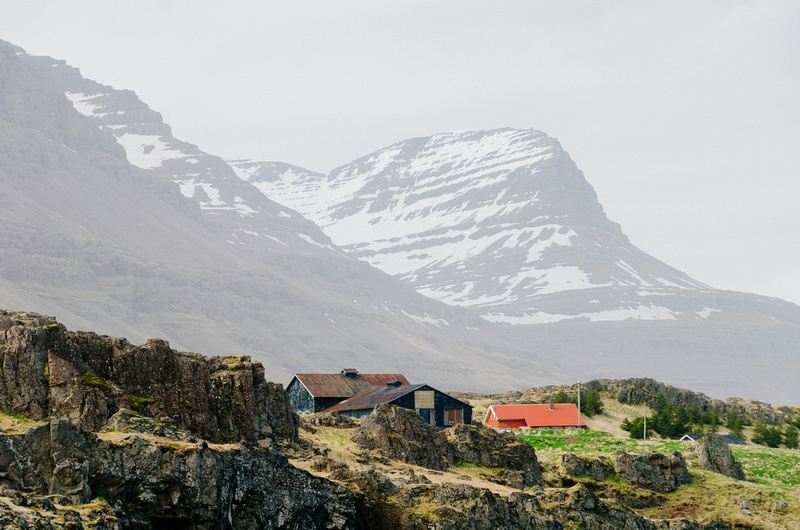 When we go back, we would love to be able to explore the Westfjords and the Central Highlands. We also want to see the aurora borealis one day, though it doesn’t have to be in Iceland. 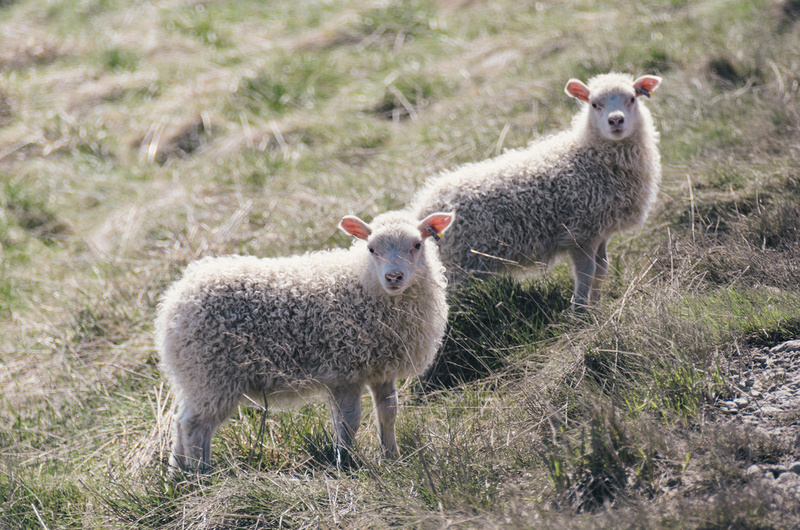 There are more sheep than people in Iceland. By almost three times. 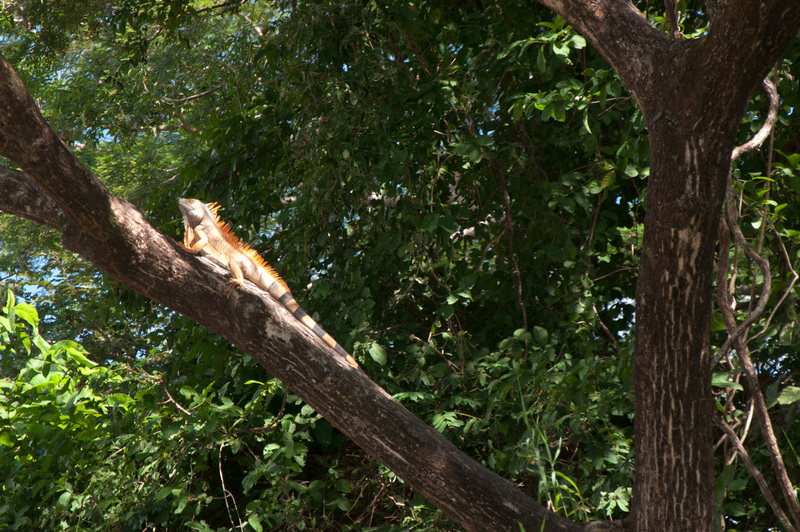 It should come as no surprise that we saw these animals everywhere during our trip. 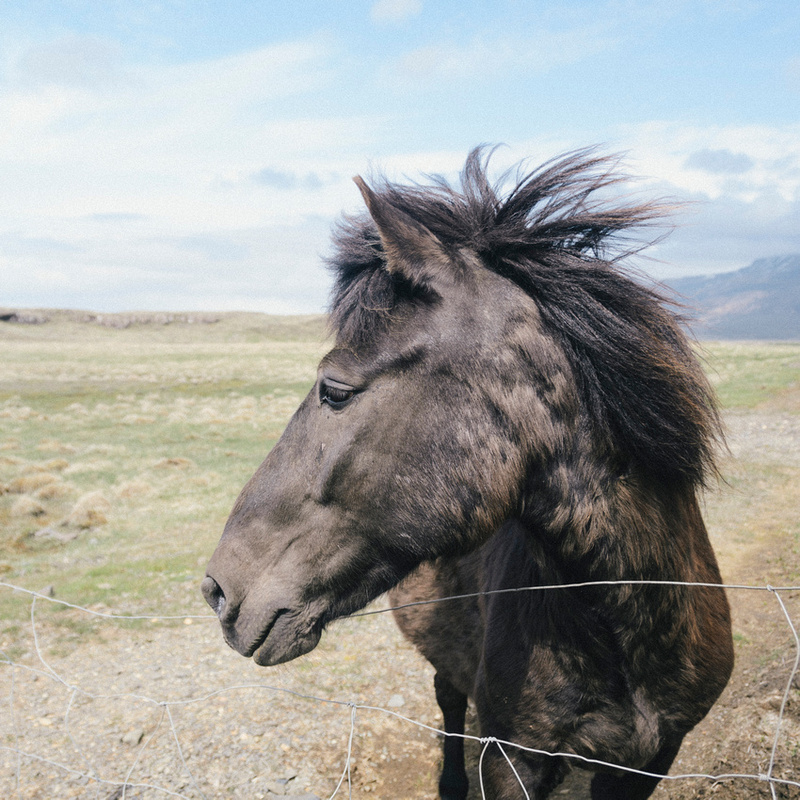 Our other frequent wildlife companion on the road was the Icelandic horse. These horses are smaller than typical horses, but they are hardy. 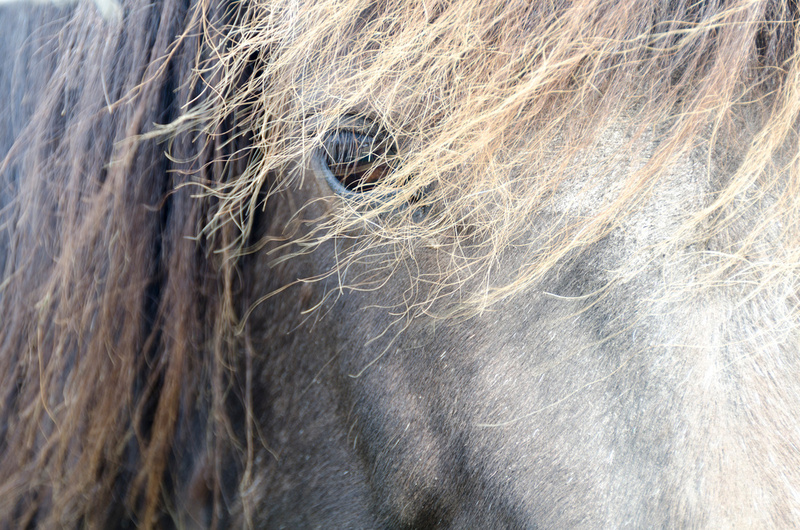 They also carry a double-coat mane to protect themselves from the bitter cold winters. 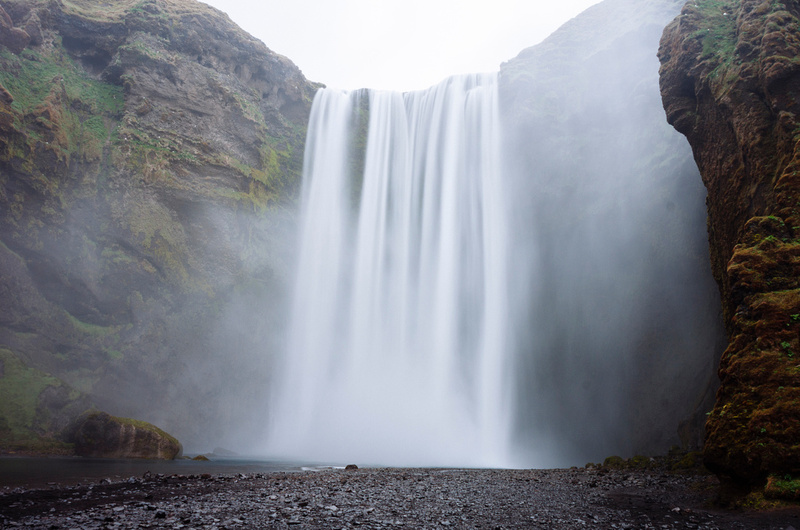 Let’s have another song title that refers to Iceland! 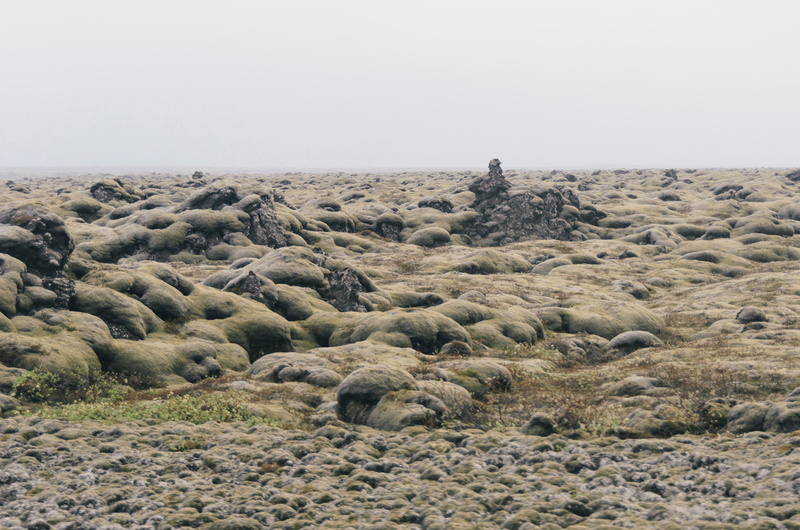 Iceland definitely lived up to its namesake! Glaciers were ever the companion during our drive on the Ring Road. 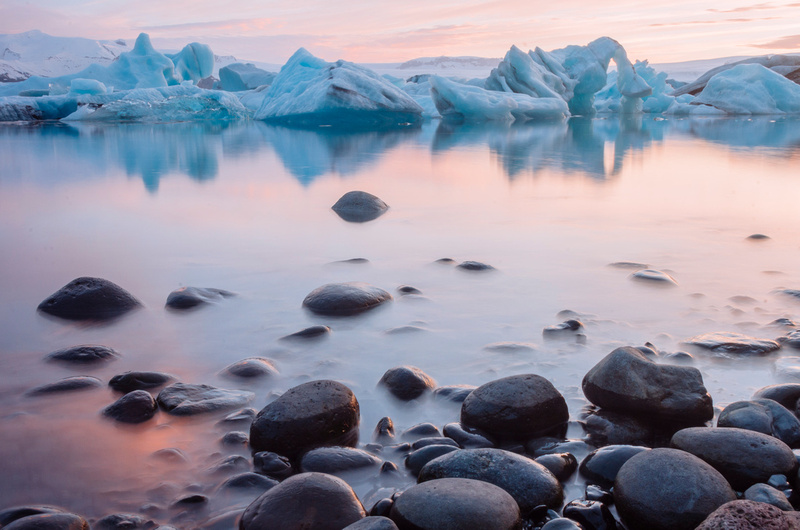 The most beautiful view, though, was definitely at Jökulsárlón, a glacial lagoon in the southeastern part of the island. The lagoon has been expanding over the last 100 years or so. 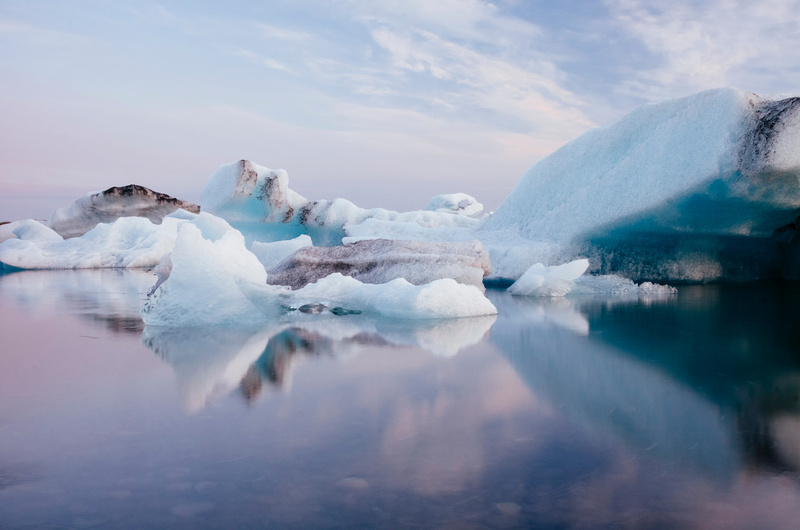 A boat tour took us among the giant, bobbing ice blocks. 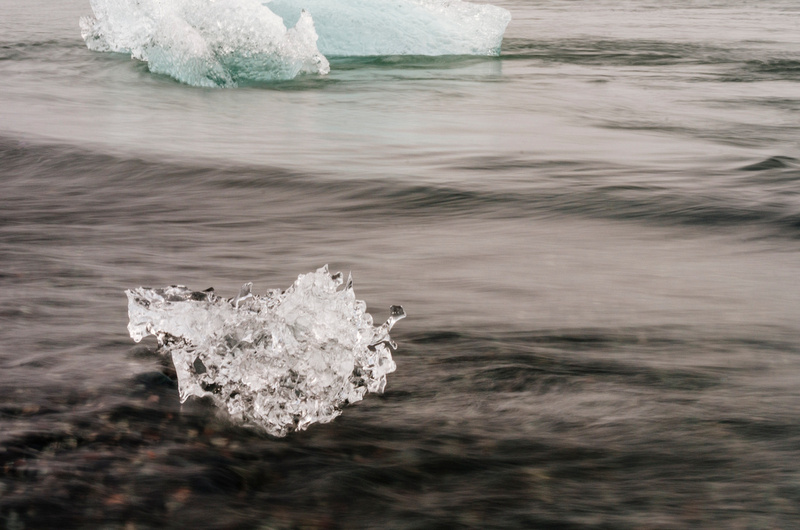 The floating pieces of ice break off from the Vatnajökull glacier before heading toward the Atlantic Ocean through a narrow channel. 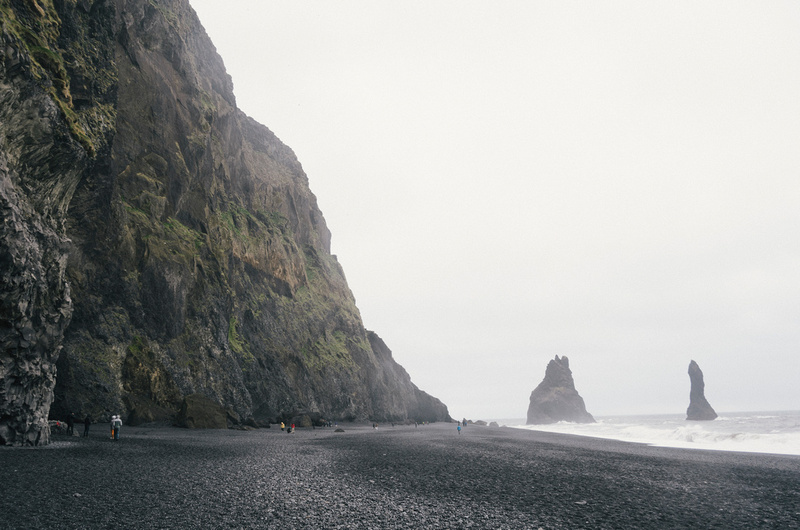 Some of the ice find a temporary home on the black sand beach before their final oceanic destination. We stayed at a hotel not far from the lagoon, and I was able to go back around midnight for an hour long sunset that I won’t ever forget! 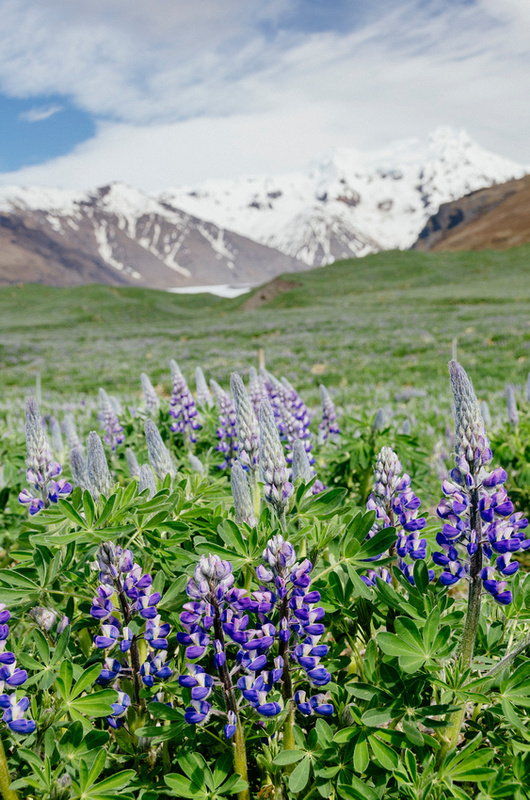 The Golden Circle is one of the more famous day trips out of Reykjavik. We made it our first stop on our road trip around the island. 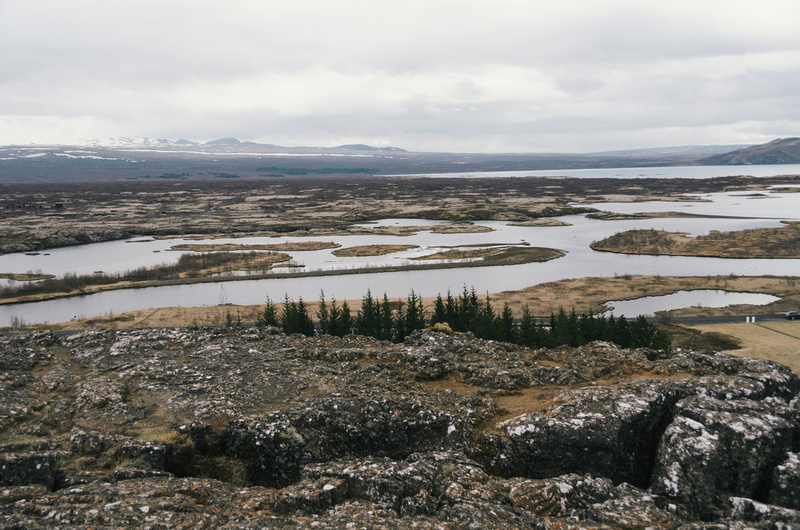 The first stop was Þingvellir National Park, where the North American and European tectonic plates meet. We definitely didn’t allot enough time here, but at the same time, the weather was not cooperating either. When I go there again, I would definitely want to check out more trails and possibly try out the snorkeling/scuba diving that everyone talks about. 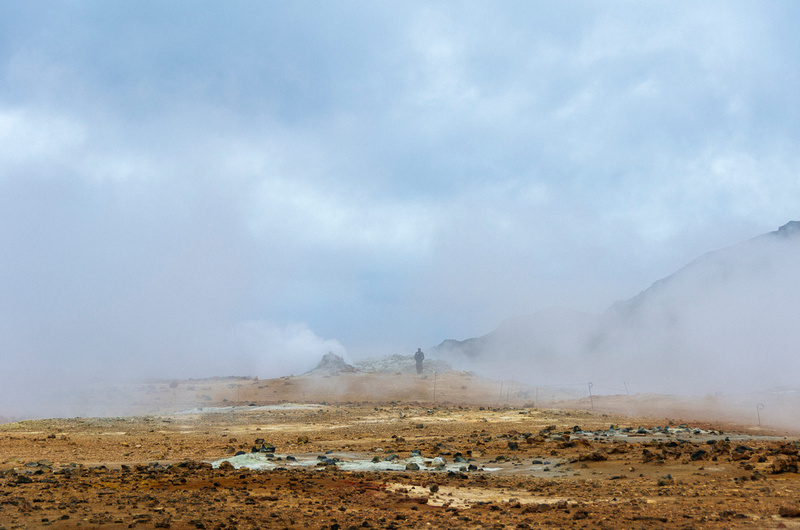 Next was Geysir, which is what all other geysers are named after. 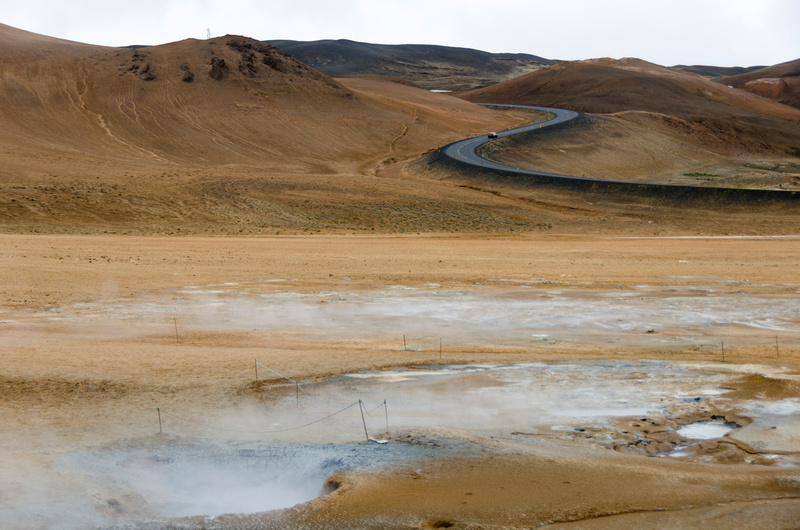 Only Strokkur still regularly goes off in this area, but it was cool to see nonetheless. 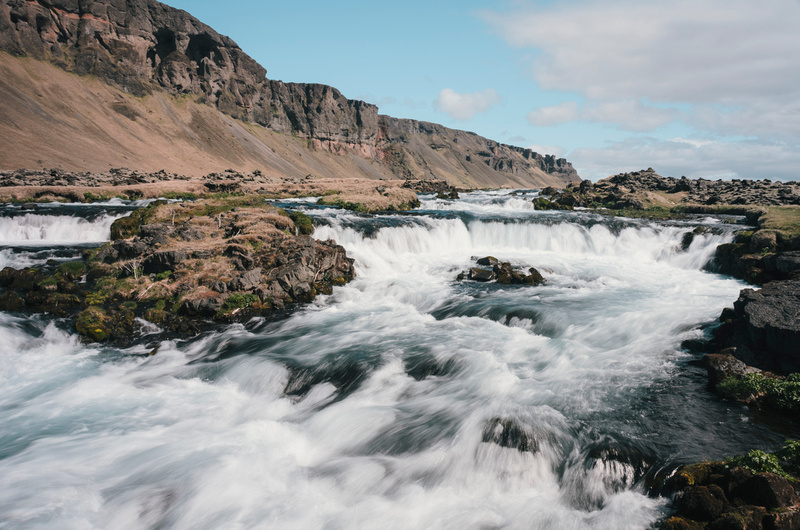 Last stop of the Golden Circle was Gullfoss, which is one of the many waterfalls that Iceland is known for. Unfortunately, the wind was brutally whipping the mist around, allowing me to get fewer photographs than I had hoped. Well, that was a much longer hiatus that I had expected to make. 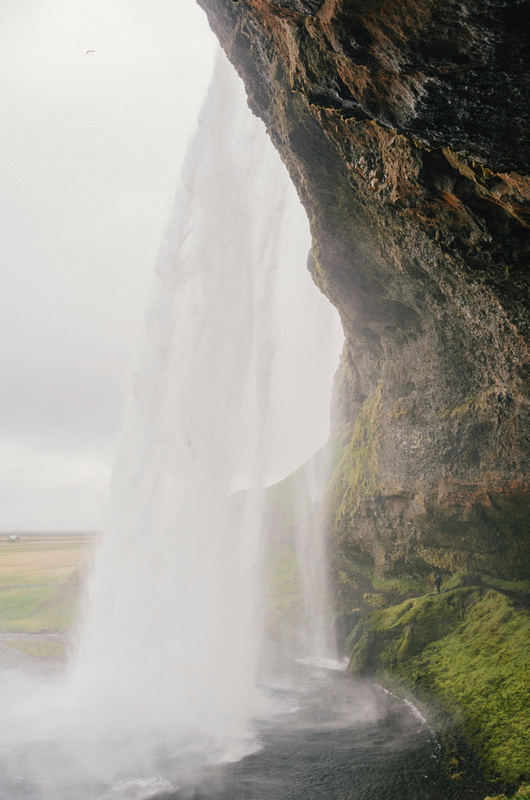 The main reason why I had stopped posting was because my husband and I were leaving for Iceland, and I really didn’t have a backlog of pictures that I wanted to post at that time. And then the summer just kind of got away from me, so here we are. Can you believe that it will be September tomorrow?! 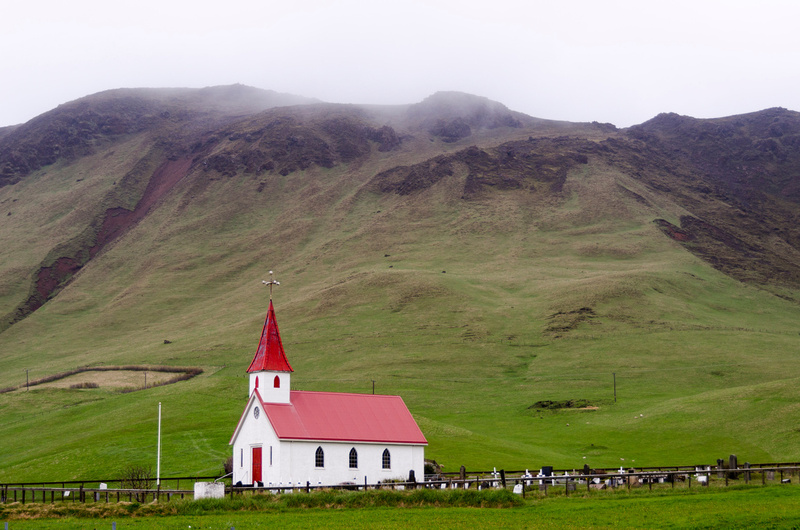 For years, Iceland was at or near the top of my bucket list. Up until now, there just hasn’t been the right time for this trip. Trust me when I say that it had come up as possibility for the last several years, but we never went for one reason or another, even though we take one or two international trips a year. Well, not this time! We decided to fly there now that there’s a nonstop flight from Portland, and spent ten days driving around the country. It was everything I had imagined it would be. And more. There’s just amazing landscape around the entire country. The mountains are so dramatic as they drop down to sea level. The weather was ever changing. There was much more nature than people on this trip. 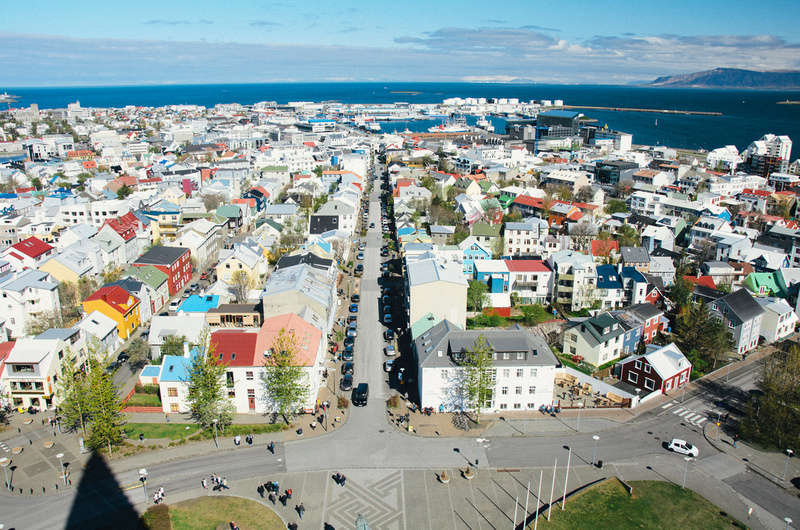 Two thirds of Iceland’s 320,000 people live in Greater Reykjavik. We came to this city on a sunny day, which helped us stay awake when we really wanted to sleep, but jet lag really won on this trip; we didn’t see complete darkness for the entire trip. 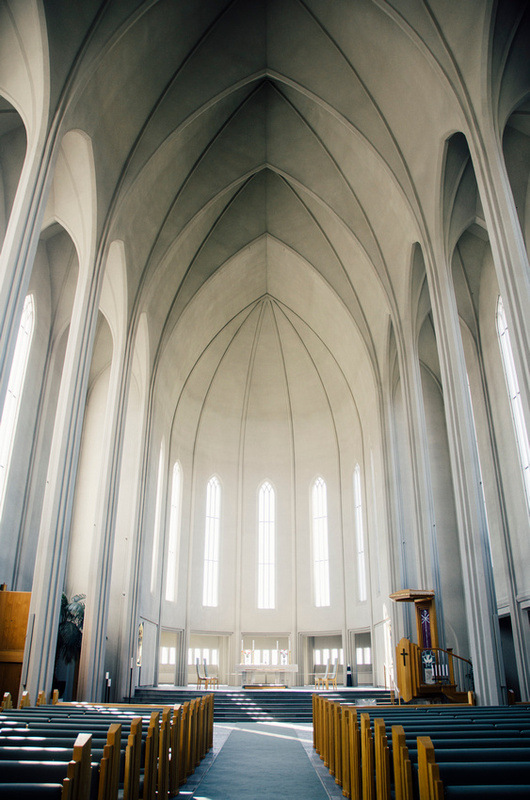 Reykjavik is full of architectural beauties, most notably found at Hallgrímskirkja and Harpa. I have been too busy to write new posts here and will continue to remain offline for a couple more weeks. Hope you will enjoy some of the older ones in the archives! Palo Verde National Park is located in Guanacaste in northwest Costa Rica. 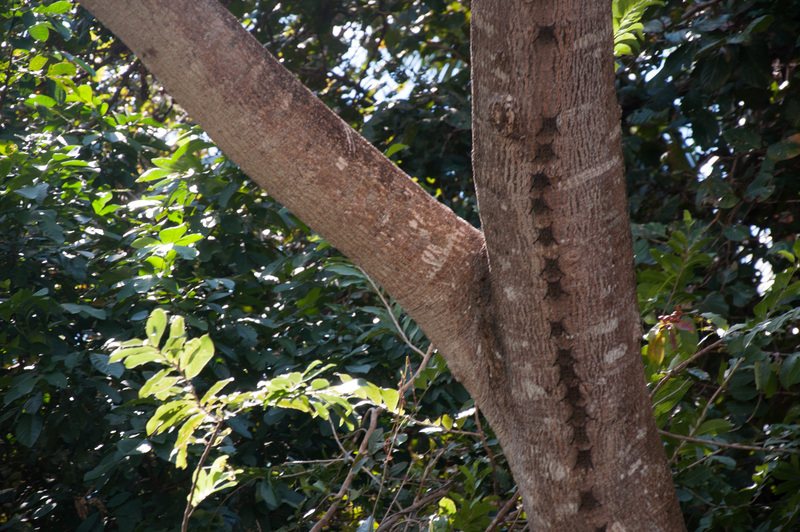 It surrounds the Tempisque River, where there is an abundance of birds and other wildlife. 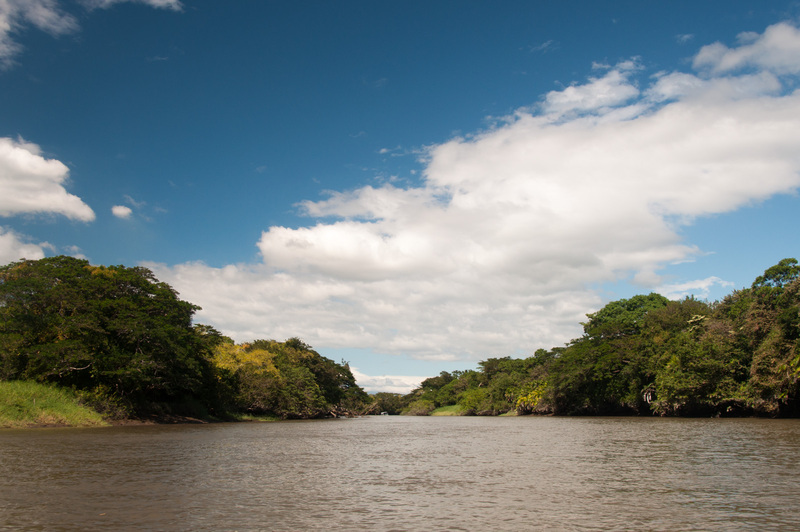 We took a boat ride on the river through the forest, which was booked through Hacienda El Viejo Wetlands. 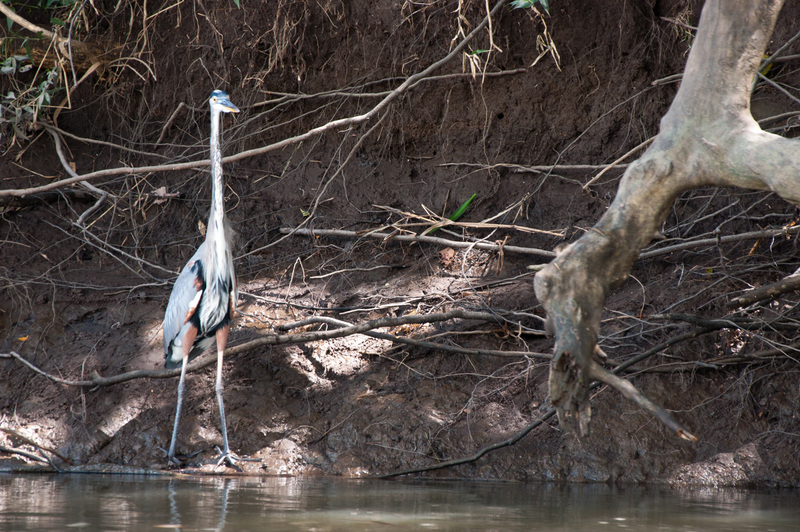 Our knowledgeable guide pointed out tons of animals, including herons, crocodiles, lizards, monkeys, and bats. It was nice to get away from the heat by being near the water. I really enjoy the scenery in the American South. Before our trip, I researched oak trees and Spanish mosses. 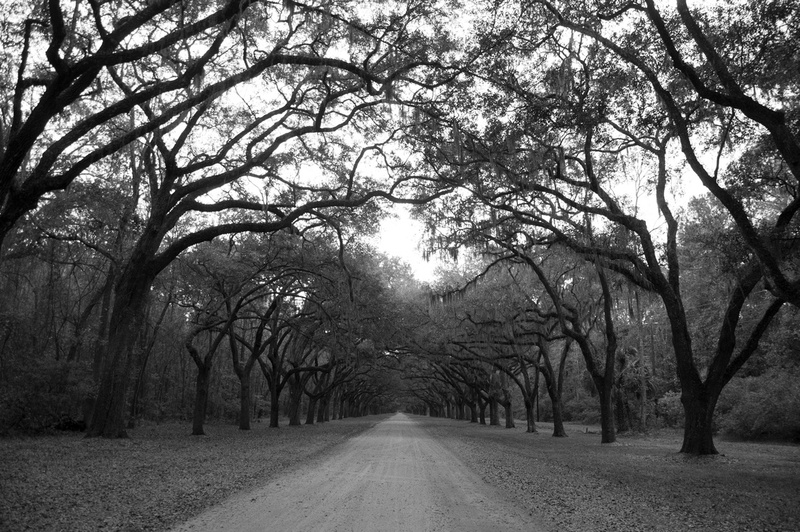 The entry to Wormsloe Historic Site outside Savannah, Georgia, has that classic view. 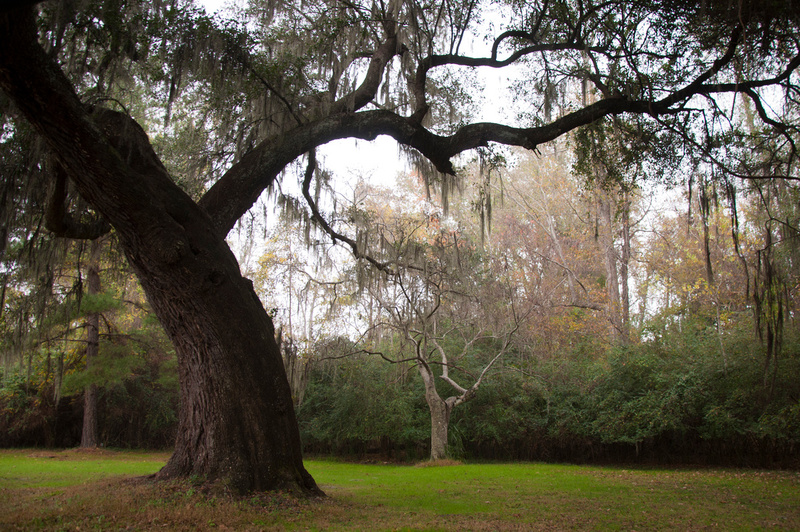 We also visited the Magnolia Plantation in Charleston, South Carolina. There are many plantations in the Charleston area with similar views, I presume. 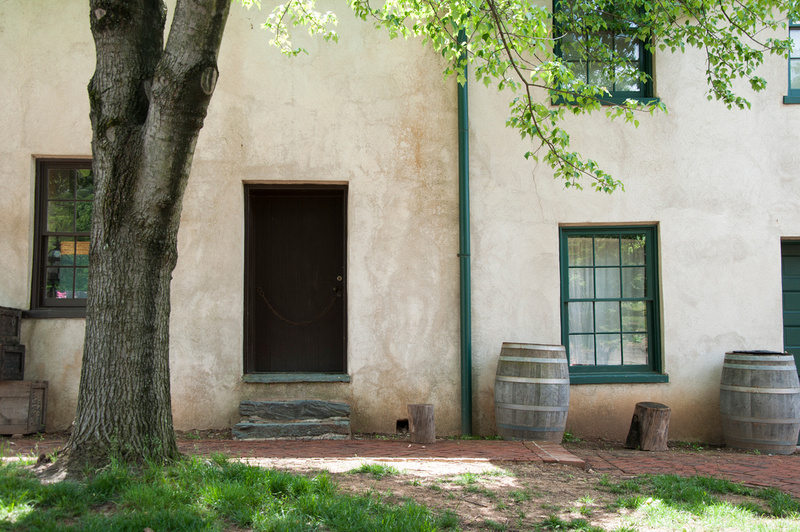 The old architecture in the remainder of the photographs are from North Carolina, Virginia, and West Virginia. 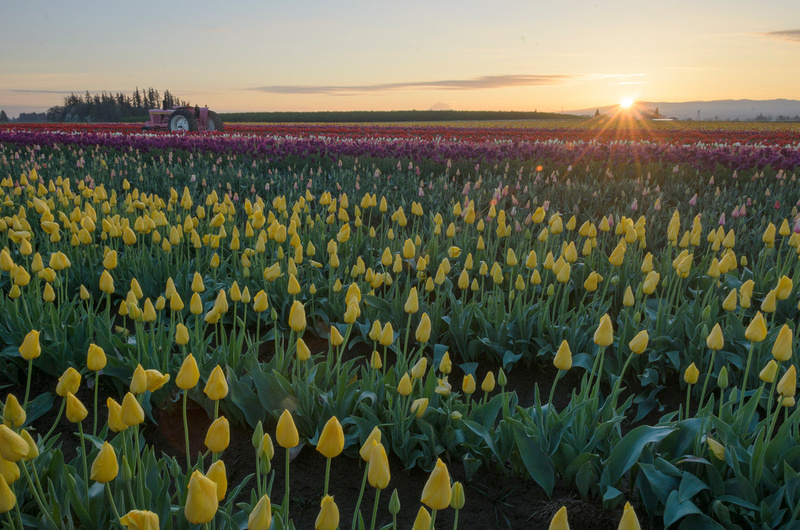 This was my second spring in the Pacific Northwest. 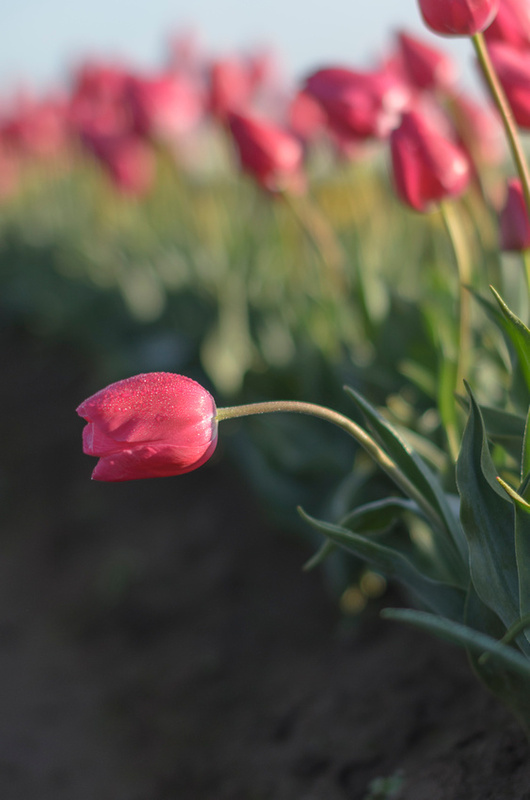 Last year, I frolicked amongst tulips, lilacs, and irises. This year, spring came early after a warm winter. 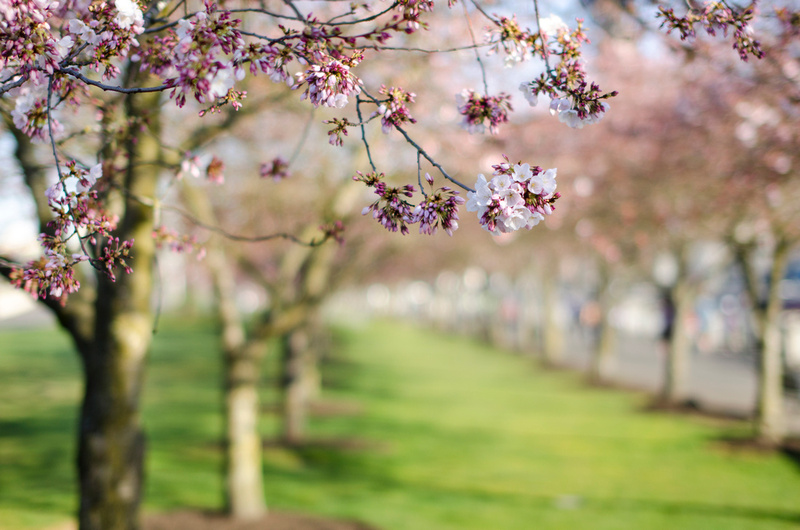 The cherry blossoms bloomed early in downtown Portland. 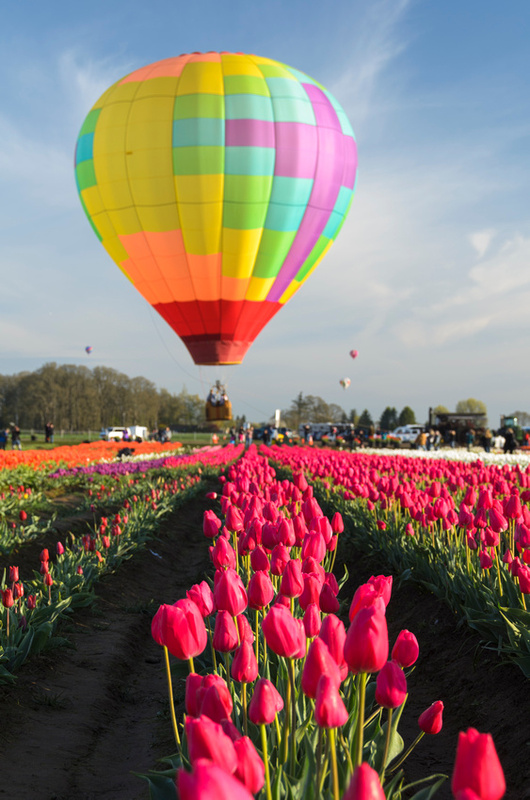 I returned to the Wooden Shoe Tulip Festival, this time at sunrise to see the hot air balloons lift off.